Does one need a license to drive one of these? especially if they have a need for a walker or wheel chair. Creative thinking …. 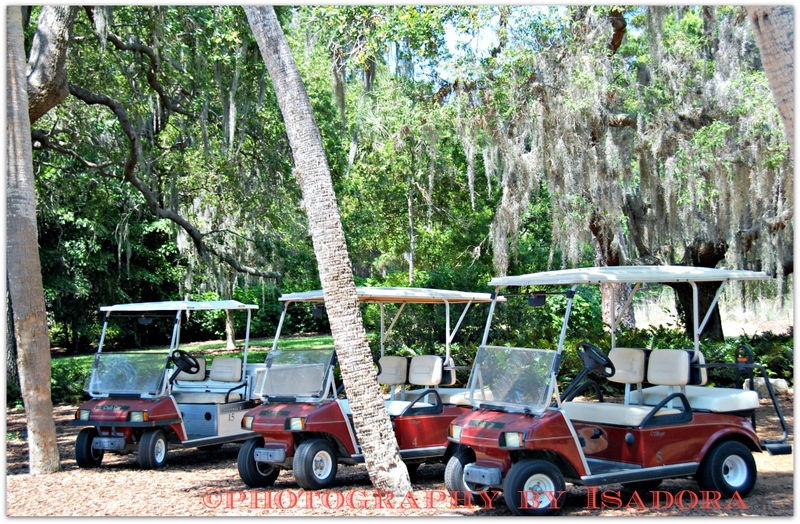 The golf carts are only allowed on the streets in gated communities. They could never be on regular streets. But, who knows maybe one day. Woohoo I’d like to see how fast I could drive one of these! LOL … they don’t go very fast. My friend has one because he has acreage so it makes it easier to get around.